Techvivid Systems (TVSL) has adopted a strategy to promote these solutions and address the security and control requirements, emerging recently with the boom in real-estate development and construction. It is well known that increasing the number of CCTV cameras in housing estates, commercial districts, and government decreases crime levels by more than 50% annually. Techvivid Systems (TVSL) provides a long range of products and solutions in Access Control Systems, which can also be used as time attendance system to automate the management and distribution of employee work hours in real-time, by making conventional employees to clock and track the time in system. Management can create and enforce the simplest work rules to increase timekeeping accuracy and reduce unwanted overtime of employees in any organization. 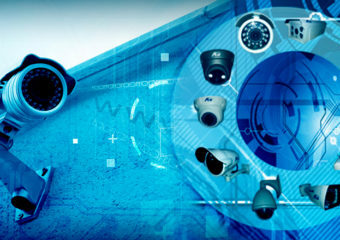 Techvivid Systems (TVSL) have good experience over the security system platform where we provide CCTV and Access Control Solutions. We have wide experience in designing and integrating customized solutions for large installations for different industries like Schools, Hotels & Manufacturing Units.